This 1 hour course covers fire safety and prevention as an important part of caring for elders at home. People 65 and older are twice as likely to die in a home fire than the general populations. 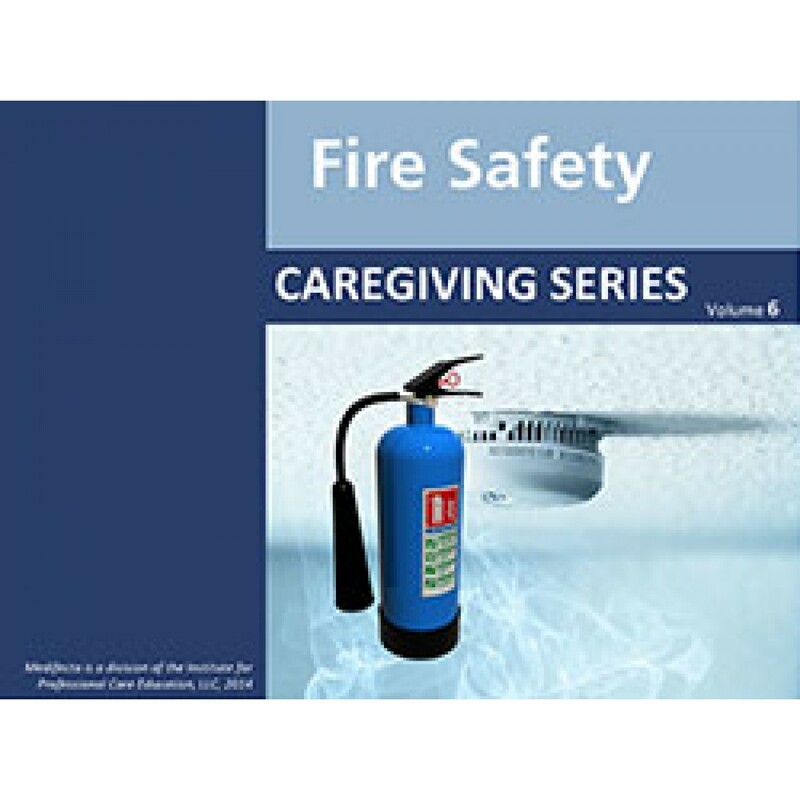 Adults 85 and older are 4-1/2 times more likely to die in a home fire. This program teaches the causes of fires, how to prevent a fire from starting, and how to respond appropriately once a fire does start. 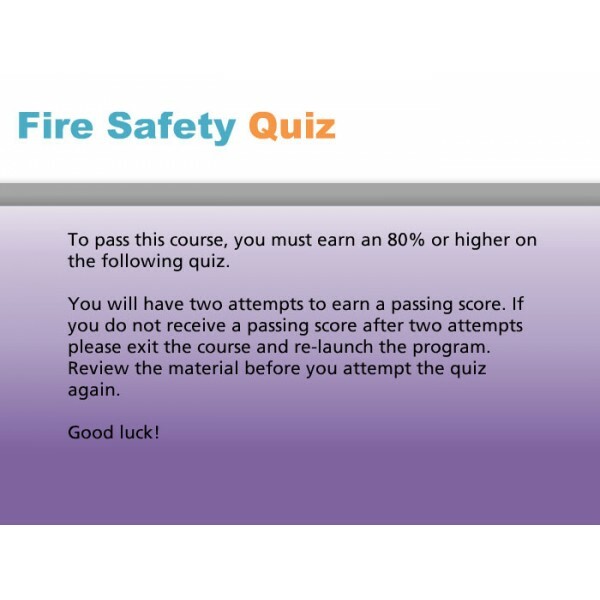 Upon completion of this training, the participant will: understand what factors and situations increase fire dangers; learn to identify and correct potential fire hazards in the home; understand how to ensure personal safety if a fire does start. How oxygen, fuel and heat combine to start a fire. Types of smoke alarms. Cleaning, testing and replacing smoke alarms. Importance of calling for emergency help immediately in case of fire. Placement of emergency numbers in kitchen and bedroom. Types of fire extinguishers and directions for their use. Stop, drop and roll technique to extinguish a person who is on fire. Planning an escape route. Exit drills in the home. Methods for slowing a fire. How to leave a burning building. Safety for those in wheelchairs. Wrap and slide technique for evacuation of persons confined to bed. Hazards of oxygen equipment in relationship to fires. Ways to improve fire safety in the kitchen and bedroom. Preventing fires by maintaining a safe electrical system in the home. Fuel sources. Pilot lights. Furnaces. Propane and natural gas. Space heaters. Wood stoves and fireplaces.